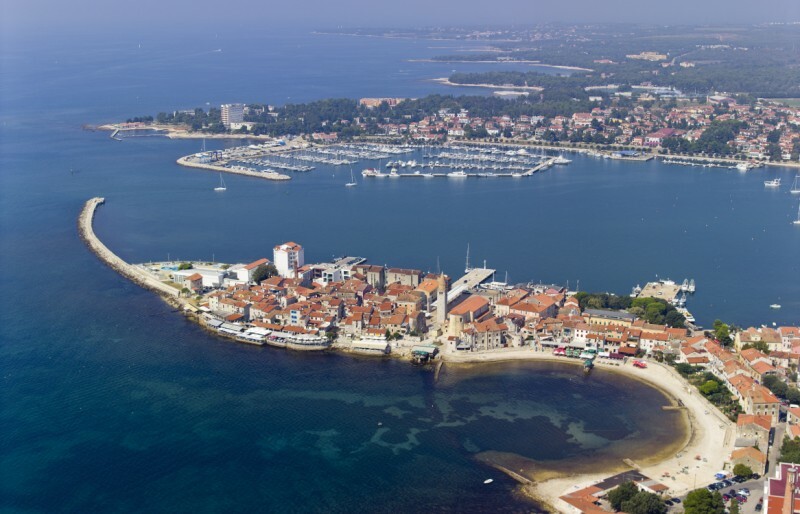 The town of Umag, located on the NW Istrian coast, has a centuries-long tradition in tourism. 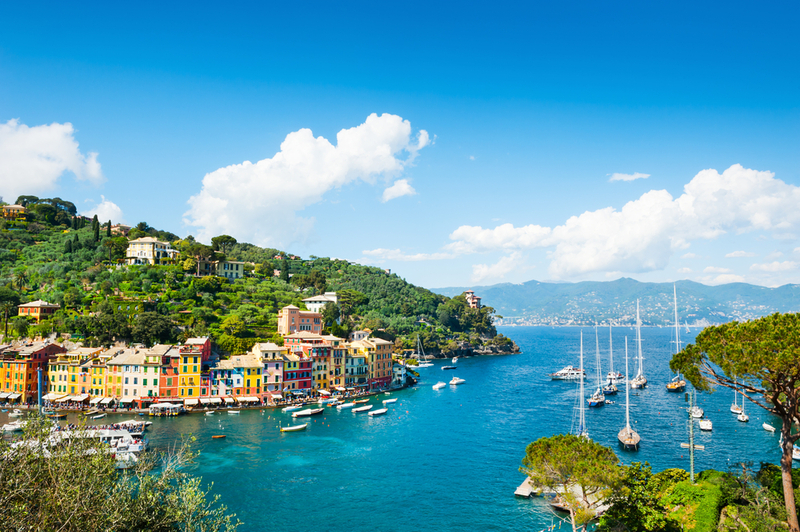 It is said that the ancient Romans used to send their soldiers for vacations in this region. Contemporary legionnaires found their place at the ATP tennis tournament which takes place in Umag at the summertime, making tourist offer richer for one great event. 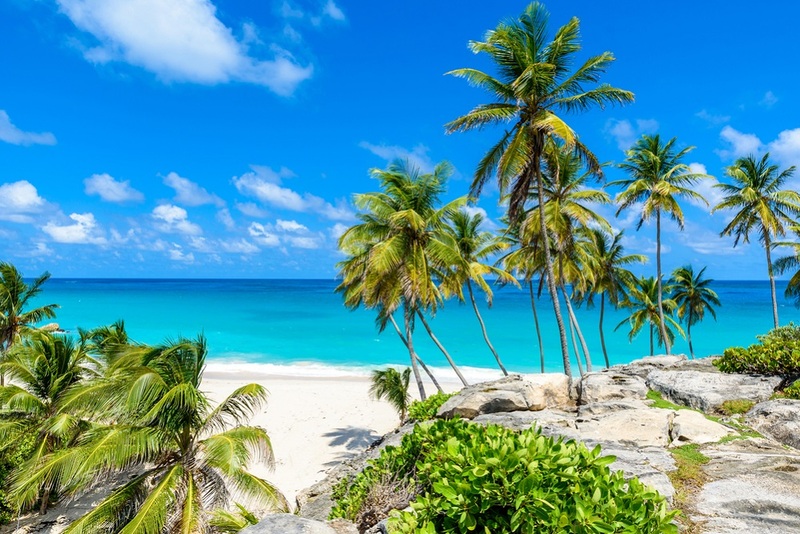 Besides excellent tourist facilities there is something interesting for boaters as well. It is about the northernmost of marinas within the ACI chain. ACI marina Umag is located in the N part of the town port, offering 475 moorings equipped with fresh water and electricity nozzles and connections. In addition to standard marina facilities such as reception desk, nautical equipment store, mechanic and electrician workshops, grocery store and shower/toilets facilities; there is an exclusive Istrian olive products store, charter agency and a beauty salon. ACI marina Umag is equipped with a 100 t travel lift and can accommodate as much as 40 vessels on dry berths. Since Umag is located very close to Slovenia and Italy, boaters from abroad could do paper-works related to customs and seasonal border crossing at the Harbor Master’s office at the E head of the marina wave breaker. Throughout the rest of the year Harbor Master’s office operates in the town port. Gas station is not further than some 200m from the marina and is located at the town port. ACI marina Umag can accommodate yachts up to 40 m LOA and is one of the few marinas in Croatia equipped with yacht wash-up waste water treatment plant. 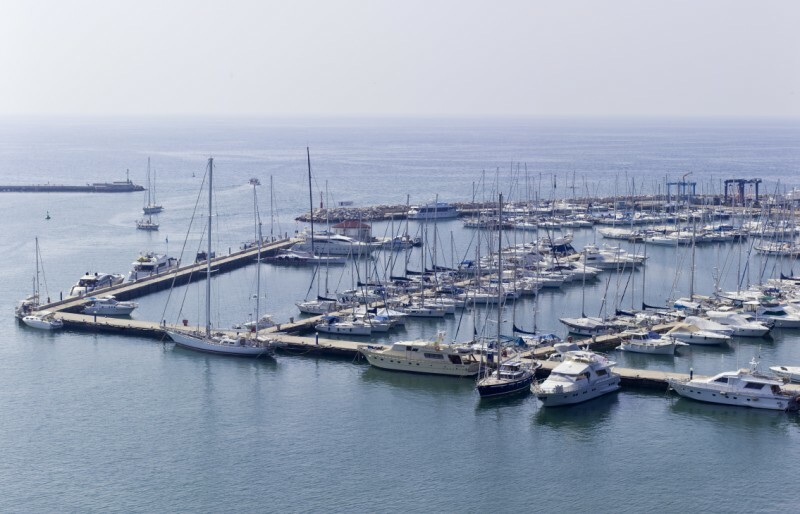 Good news for both yacht owners and those who prefer charter is the fact that Umag is located in the 100 km range of three international airports – Pula, Trieste and Ljubljana. Sailing trips from Umag provide an excellent opportunity to explore Istrian coast aboard a charter yacht along with N Adriatic islands also known as the Kvarner islands. ACI marina Umag and its satisfied customers prove that Umag becomes the pearl of nautical tourism in the north of Croatian Adriatic.